Whether you're an entrepreneur, realtor, hairdresser, sales rep, activist, politician. . . articulating why you do what you do in an honest, compelling way will get you way ahead. Anyone who’s trying to sell something is trying to sell him or herself. and teach your staff how to tell their stories. To put it crudely: Stories sell. To put it nicely: Stories connect. Everyone needs to be able to tell the story of their company, which is actually the story of the people behind the company. Recently, I did a class at the Jewish Federation Leadership Conference, a gathering of activists and organizers who work in nonprofits. My job was to help them tell the story of their organizations. I gave a prompt: “Write about the moment you realized philanthropy mattered to you.” Students wrote and then read their stories out loud. We discussed each story and I gave tips and tools on how the stories could be strengthen in further drafts, including my five style elements that work to strengthen any story. Honest, compelling stories came out. They always do. Clients include: Re/Max Advance Realty, Elite South Florida Real Estate, Jewish Federation Leadership Conference, National Council of Jewish Women, Miami Rescue Mission, SHINE, Beth Am Sisterhood, Brandeis Book Club, Aqua Foundation Mentors and Mentees, Broward County Libraries, South Florida Writers Association Mango Writers Conference, Sanibel Island Writers Conference, Creative Live. 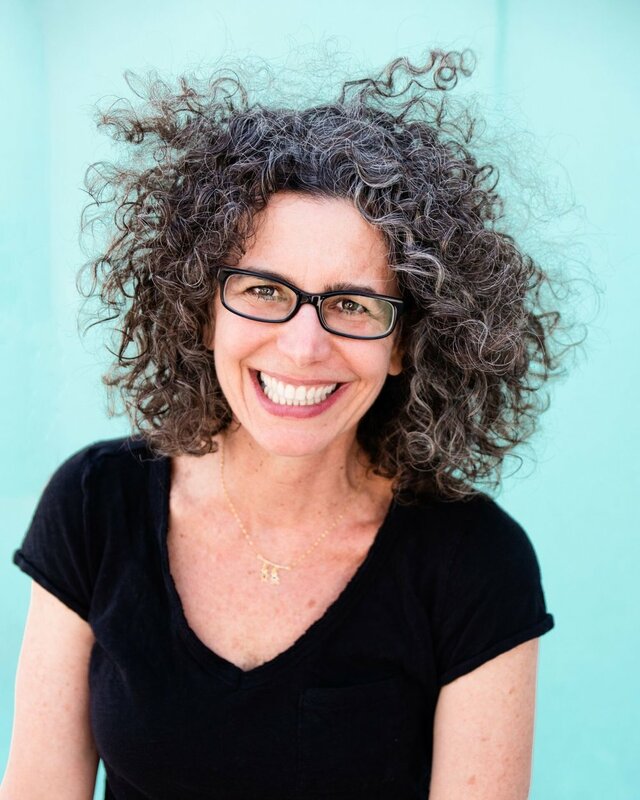 Andrea Askowitz has been taking and teaching writing classes for twenty years. She’s the author of the memoir My Miserable, Lonely, Lesbian Pregnancy and the editor of Badass: True Stories, the Double Album. Her stories have appeared in publications including The New York Times, Salon, The Rumpus, xoJane, Brain, Child, FourTwoNine, Mutha, AEON and The Writer, and have aired on NPR and PBS.